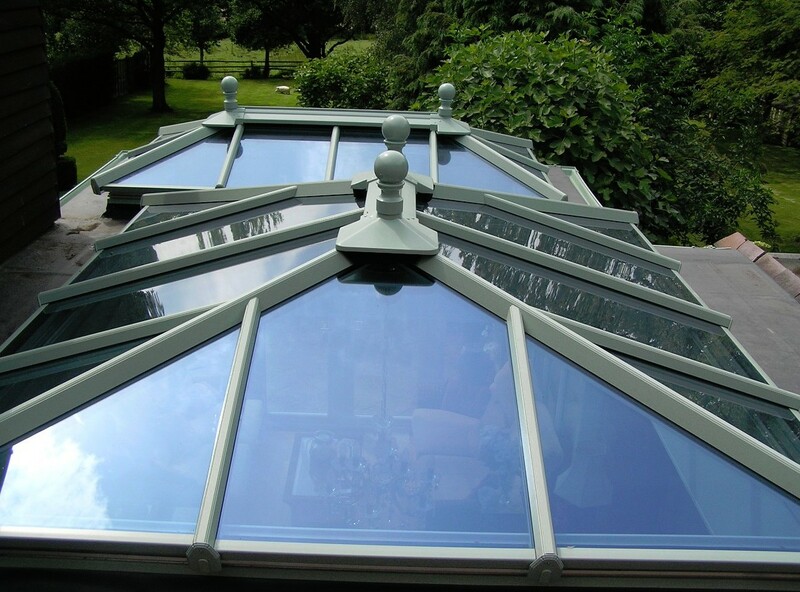 As well as good advise, based on many years in the building industry, we supply roof lanterns, frames, windows and doors, in uPVC, in a variety of designs and colour options. 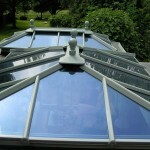 We also specialize in the supply of high performance glass which makes the orangery a pleasant place to be all year around. Get the right equipment, eg. graph paper on clipboard, sirit level, camera and do the measuring in millimeters. Lay the orangery out using sticks or a hose pipe to make sure that the internal space will fit the furniture. Ground conditions like slopes need to be taken into account. You may need a build up or a cut in. Check ground condition to determine what kind of footings will be required. The Durabase is an easy option. Check the internal floor level as this may effect the build up below dpc. Check the house wall for plumb. Ensure you have access for delivery vehicles and a skip for waste and MEASURE, MEASURE, MEASURE. 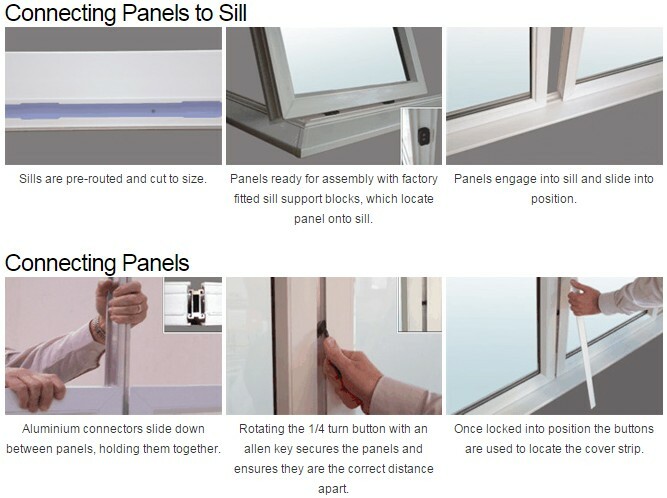 We supply the K2 Konnect system that does not require screws to join the frames, but has aluminium connector plates that slide in, and the frames arrive fully glazed so need to pack the sealed units and hammer in the beading. Although we do not supply these components, with experience we can recommend these products. 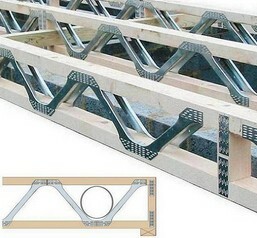 Traditionally the flat roof was constructed using Glulam (laminated) beams. 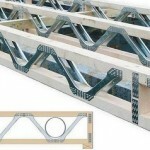 These beams are extremely heavy and costly. A company called Trussform developed a system that could achieve the spams that orangery roofs require as well as being light and relatively inexpensive. The flat roof needs to be well insulated to comply with building regs. and using a product like Celotex should achieve the required U-values. Marine ply is probable the best sheeting to create the upper deck. There are a number of systems available to water proof the flat roof ie: rubber, fibre glass, felt, lead to name a few, but we found EPDM to be cost effective and hard wearing for years.